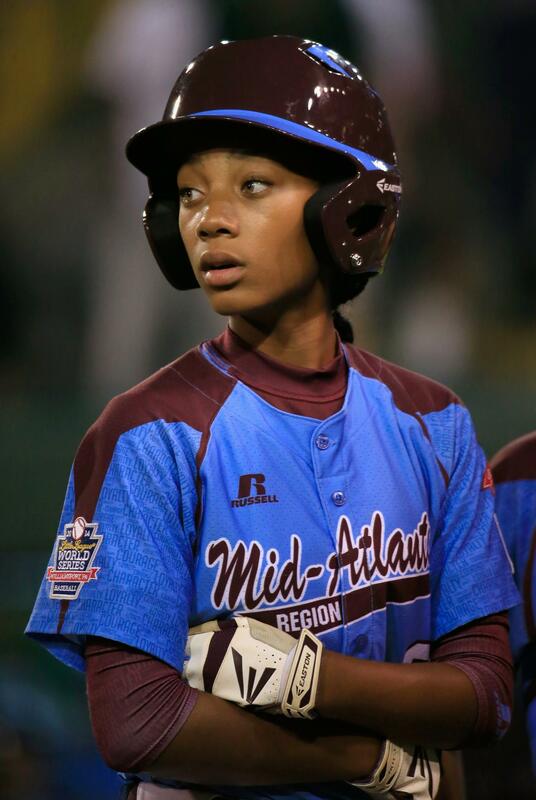 Little League superstar and up-and-coming basketball prowess Mo'ne Davis has made her mark in a sports world that is typically reserved men. 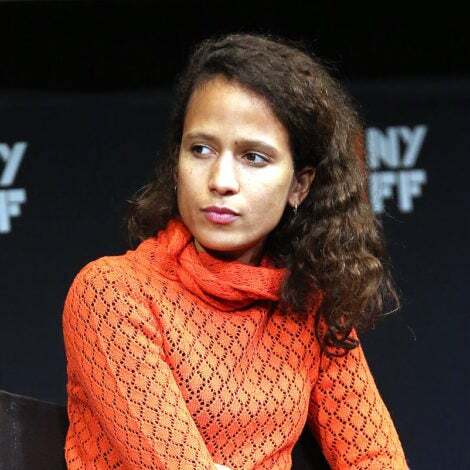 In an interview with The Hollywood Reporter, she encouraged television networks to start broadcasting more women's sports "so that more girls will join" (cosign!). In the spirit of bringing more women to the forefront of the athletic conversation, take a look at the up-and-coming Black female athletes you should definitely make a point to know. Candace Hill is literally the fastest girl in the world. In June, 16-year-old Candace ran a 10.98 second 100m sprint, shattering the previous world record for the fastest youth. Her mind-boggling running time also made her the 10-fastest person in the world. 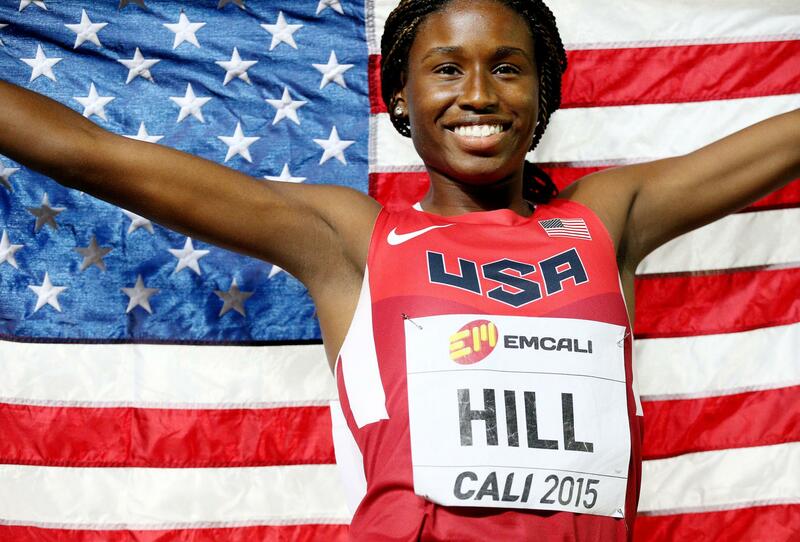 Earlier this month, she helped score team USA gold at the IAAF World Youth Championships in Colombia. We have a feeling we'll be seeing a lot of Candace at the 2016 Olympics. 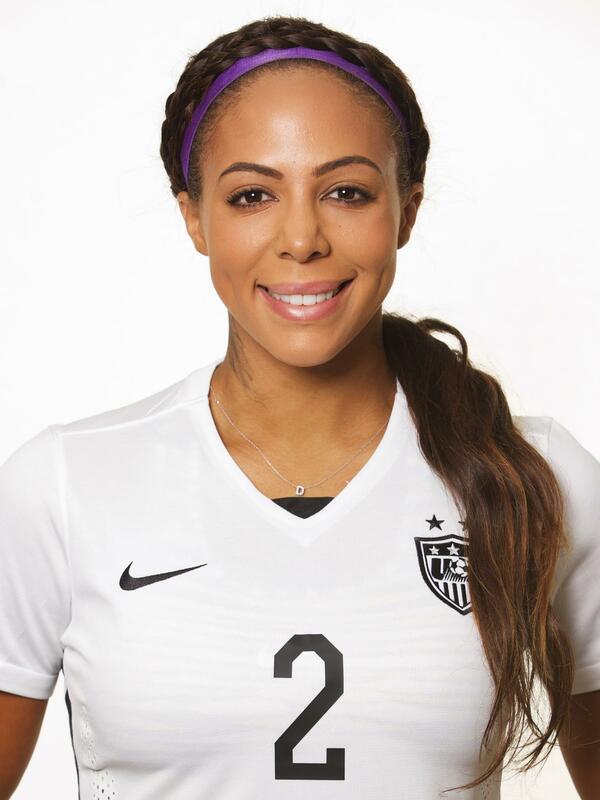 The world cheered when the U.S. women's soccer team won the World Cup, and forward Sydney Leroux was among the celebrated. Leroux, the daughter of former MLB star Ray Chadwick, grew up playing baseball, but quite literally found her footing with soccer. 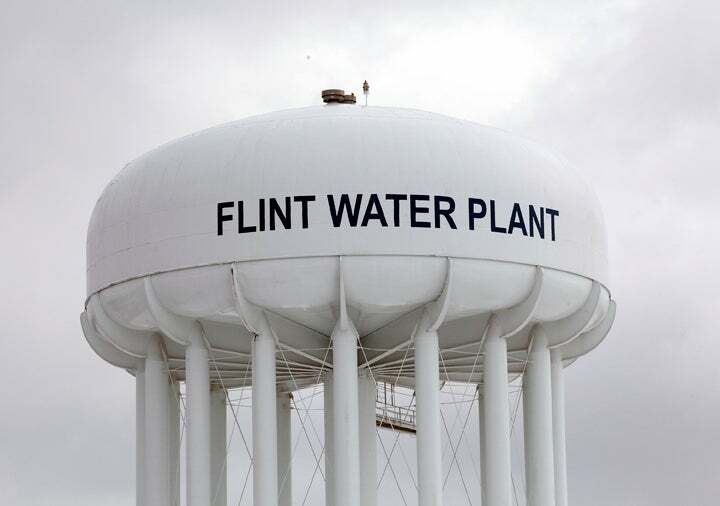 She is a member of the Western New York Flash in the National Women's Soccer League, and over the course of her career, she has scored 35 goals in 75 games. Go, Sydney, go! 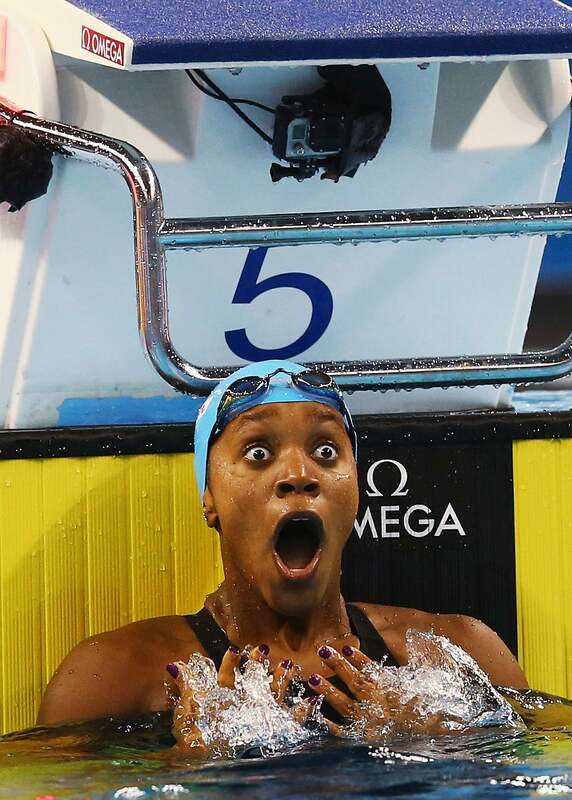 Alia Atkinson swam into history in December when she swam a 1-minute, 2.36-second 100m breaststroke at the Fina World Swimming championship and became the first Black woman to ever win a world swimming title. The Jamaican swimmer is using her talents for good: She is actively involved with the International Swimming Hall of Fame to promote a swim culture to minority children. We're officially obsessed. 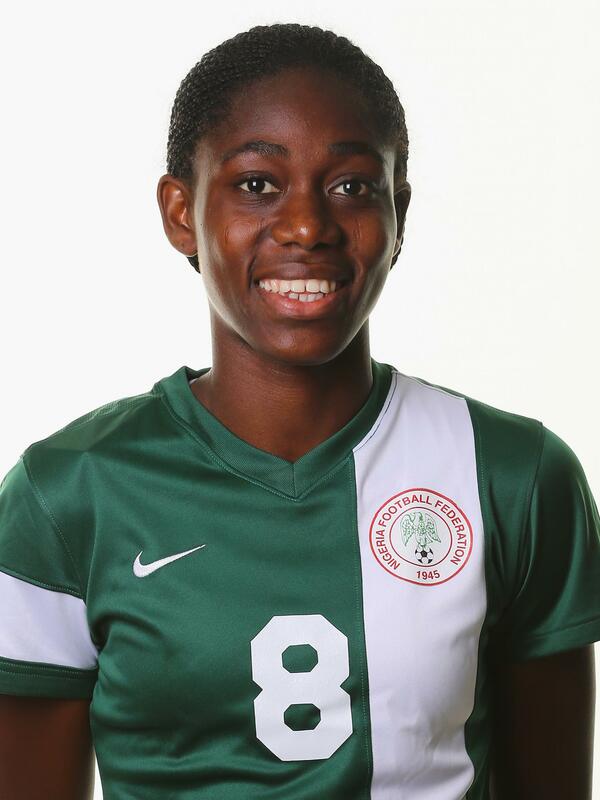 Earlier this year, Asisat Oshoala was named BBC's Woman Footballer of the Year (or soccer player of the year, for all of us on the west side of the Pond). The native Nigerian became the first African soccer player in Britain's national soccer league in January, and she won two awards at the country's Under-20 World Cup. One last accomplishment? Helping her team qualify for this summer's World Cup. This athlete is destined for international greatness. 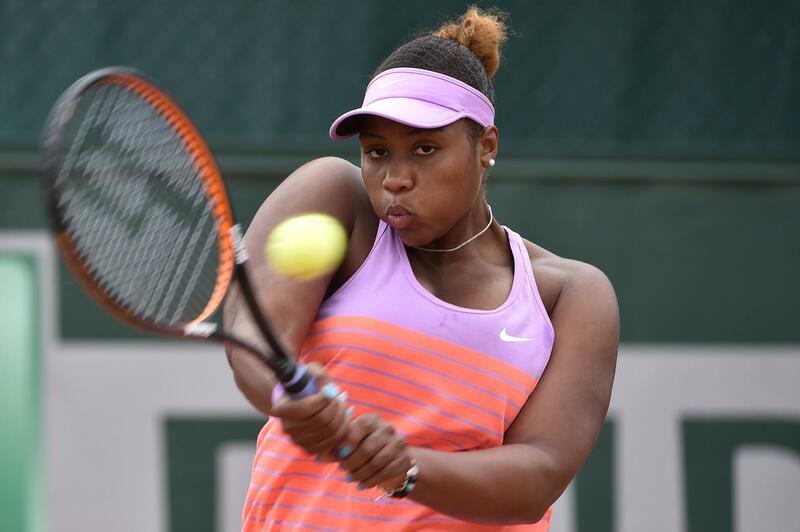 Nineteen-year-old Chicago native Taylor Townsend was the number one ranked junior in 2012 and and won the 2012 Australian Open junior singles and doubles titles in Australia and Wimbledon. 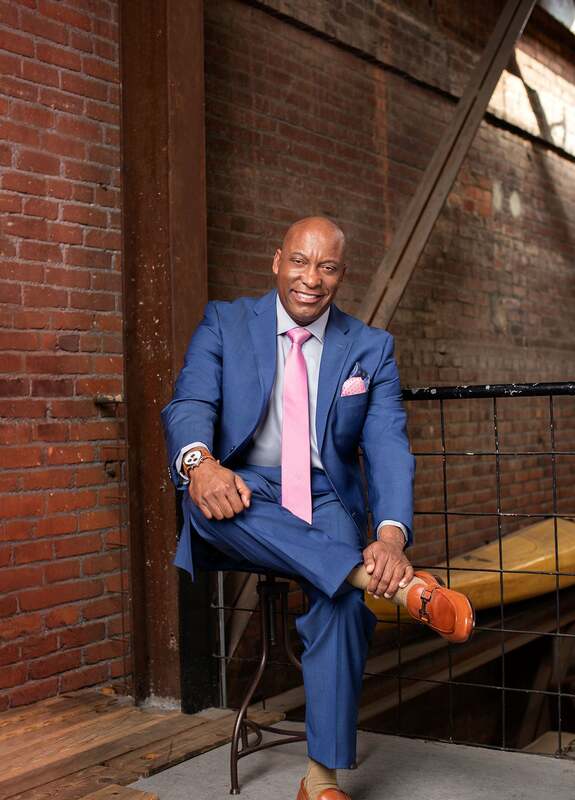 Most recently, she parted ways with her coach, tennis champ Zina Garrison, to return to her first coach, Donald Young, Sr. who first introduced her to tennis as a child. "I believe she does everything well. She's one of the few players that can come to the net and volley,” said Serena Williams following their U.S. Open match in 2014. Townsend’s next match is August 4. 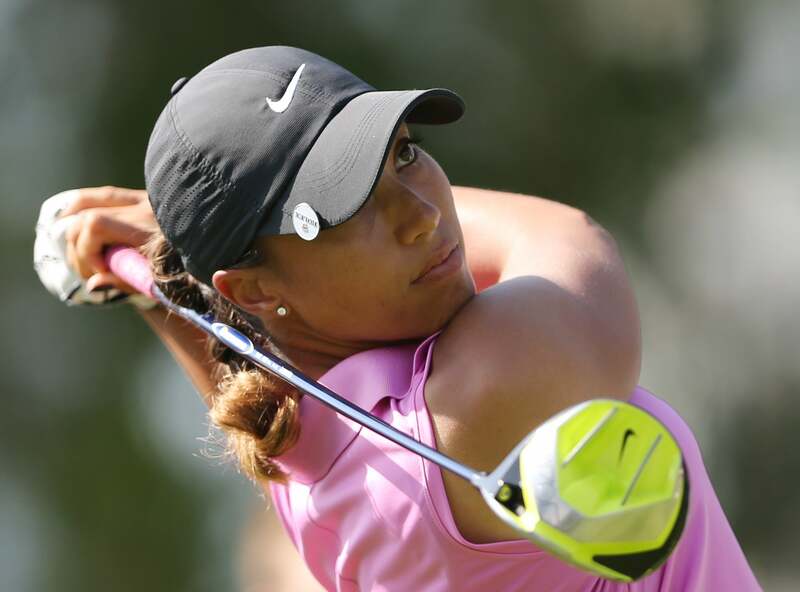 Cheyenne Woods is more than just Tiger Woods' niece. The 25-year-old golfer has nabbed more than 30 amateur tournament victories, and earlier this year, she won the Ladies European Tour at the Volvik RACV Ladies Masters. In June, she broke her personal record, golfing an impressive 63. Looks like Tiger has some fierce competition! There's so much more to look forward to from Mo'ne Davis. The Philadelphia native made headlines (and history!) last summer after she became the first girl to throw two shut-out games in the Little League World Series, leading her team to victory. Since then, the 14-year-old became the first Little Leaguer to land a Sports Illustrated cover, she has written a book about her journey to athletic stardom and she has been offered a spot with the Harlem Globetrotters post-college graduation (oh yeah, did we mention that she's a star on the basketball court, as well?). She has been outspoken about the importance of women's sports, encouraging more young girls to break into the athletic world. Love!